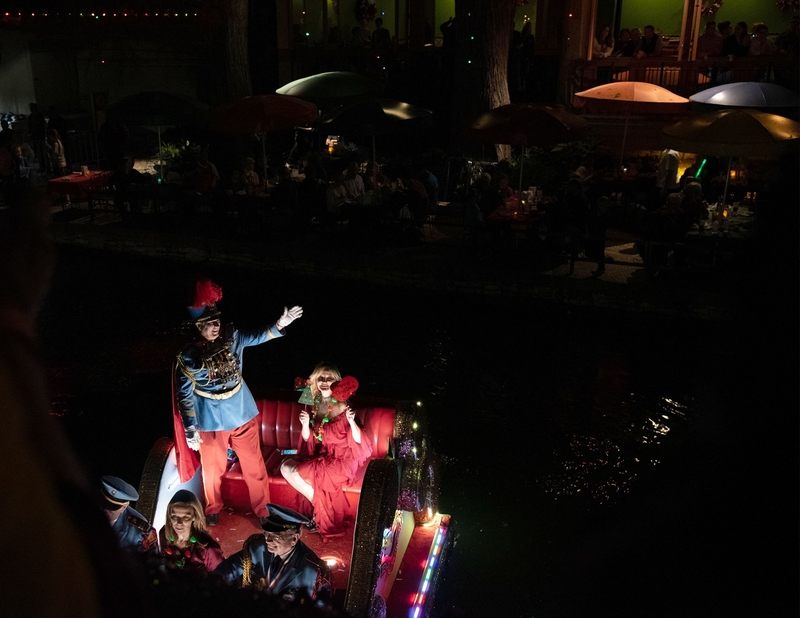 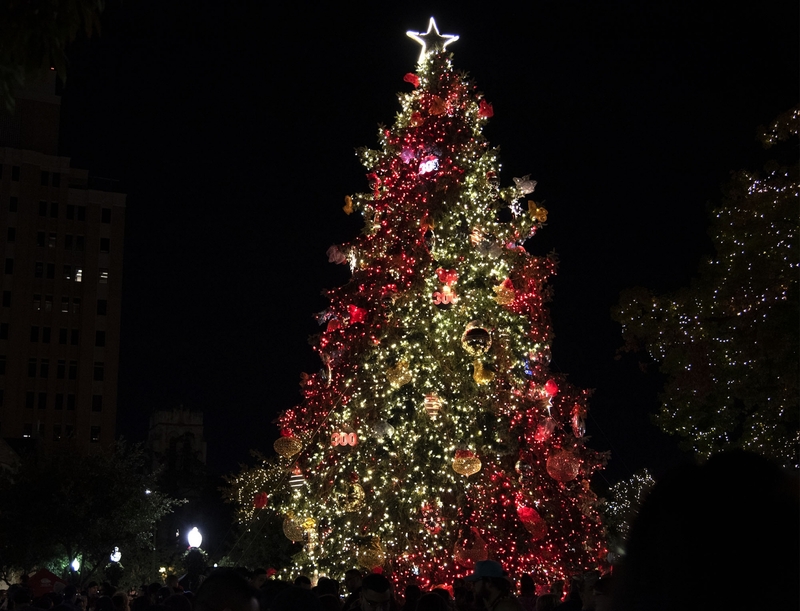 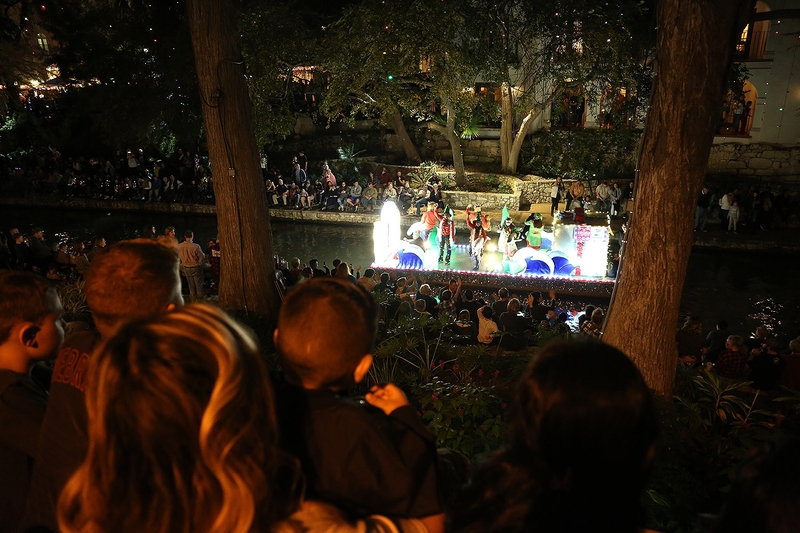 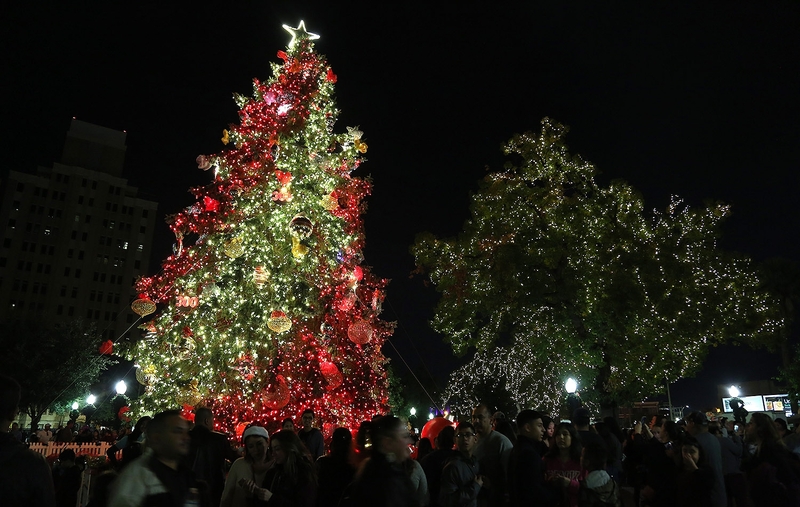 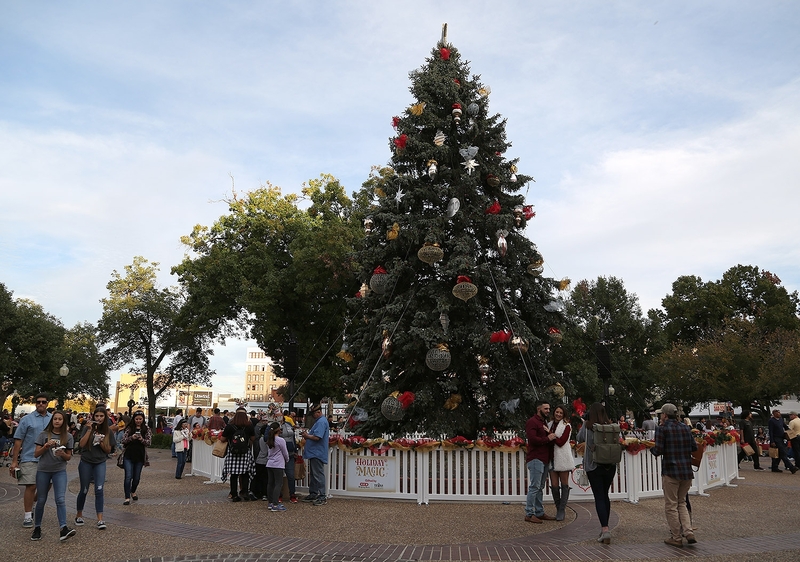 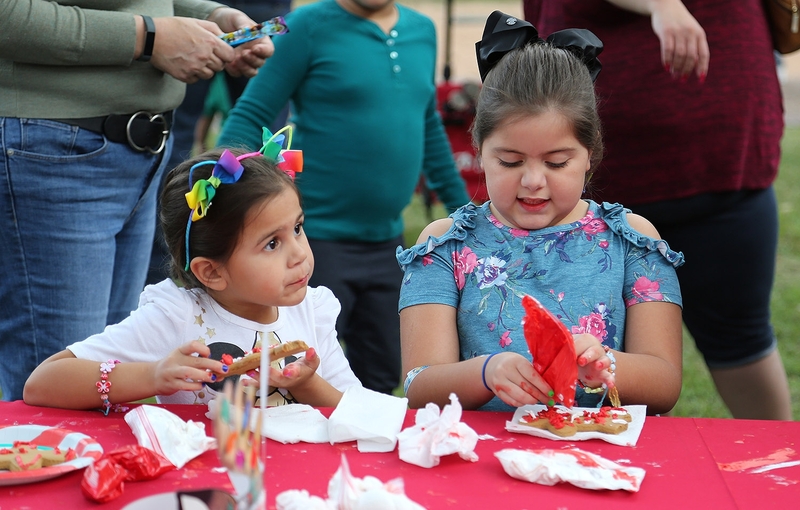 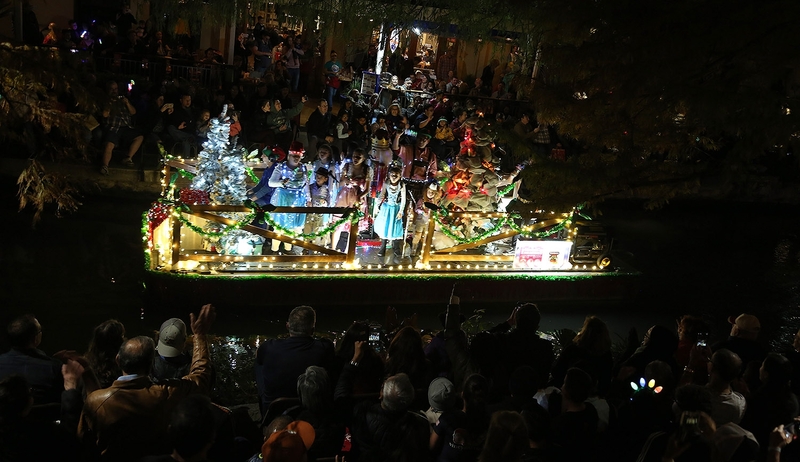 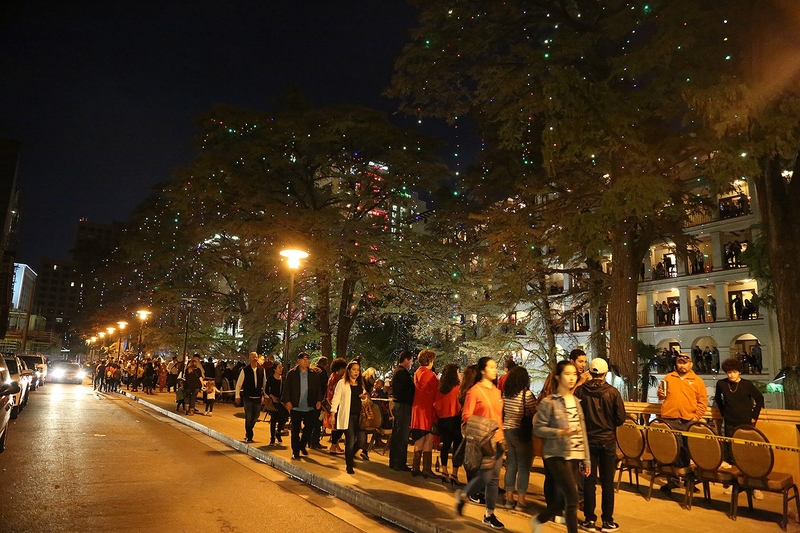 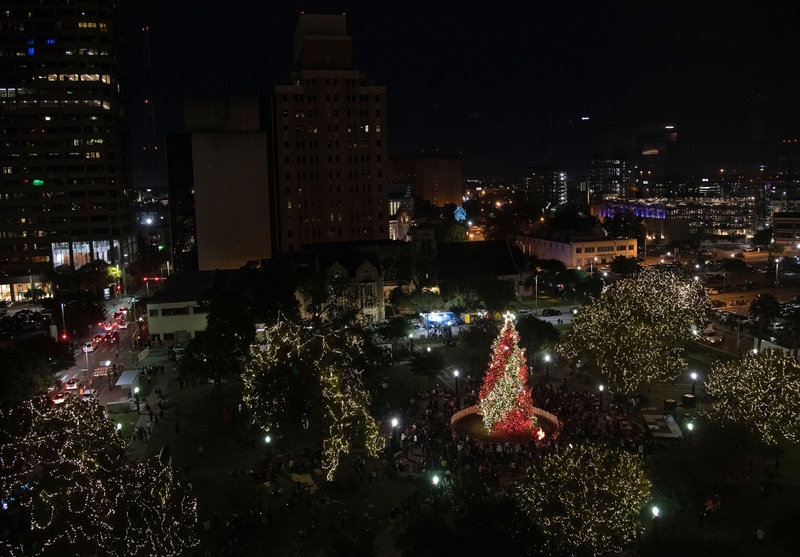 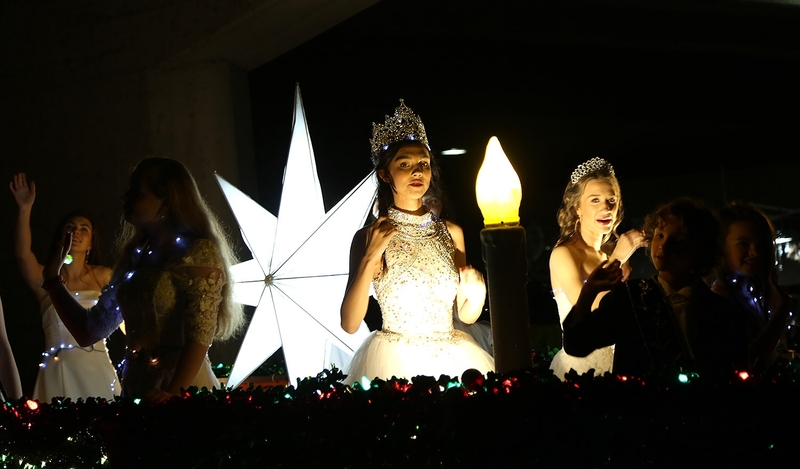 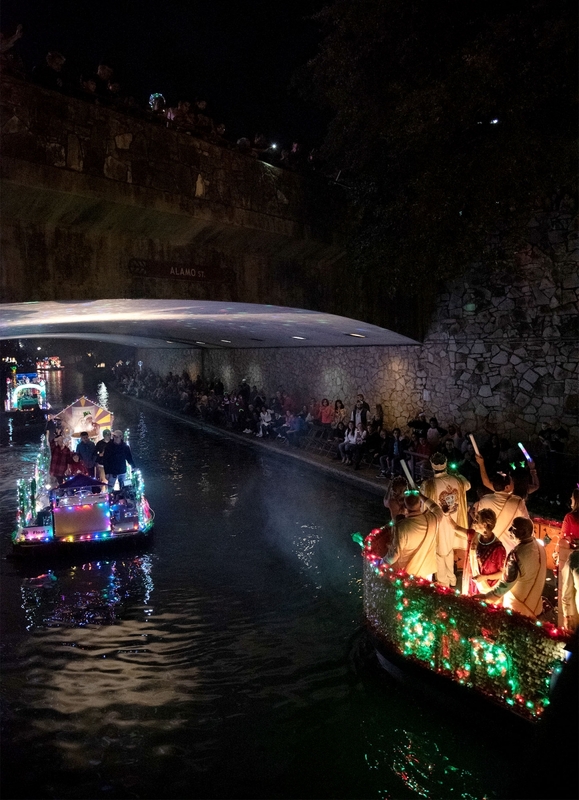 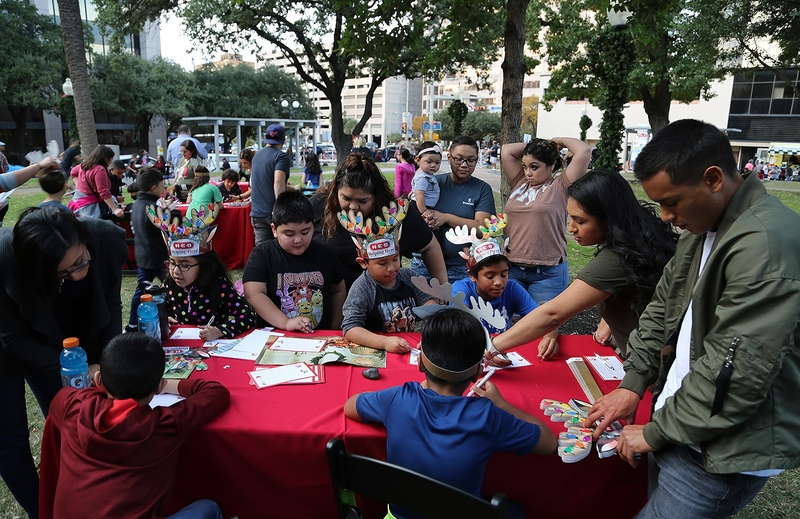 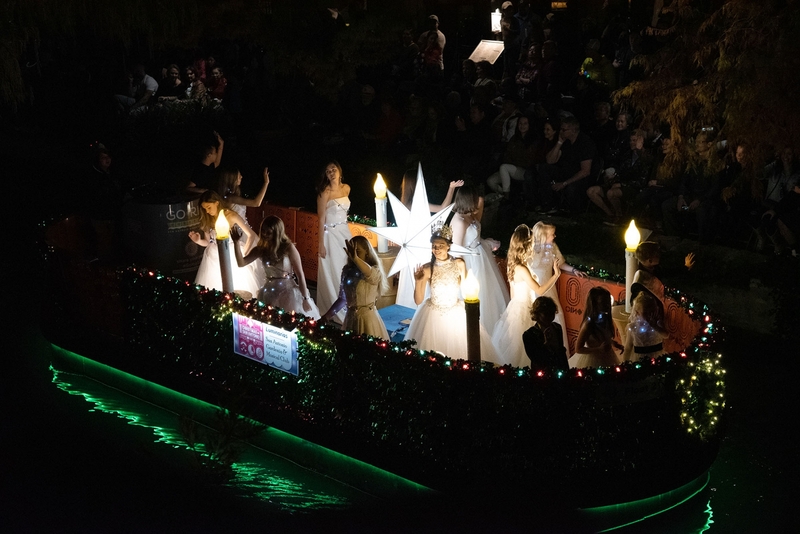 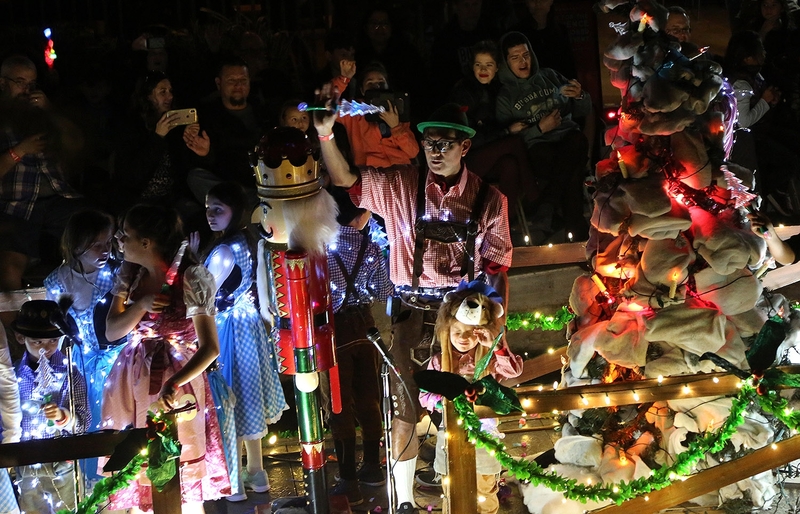 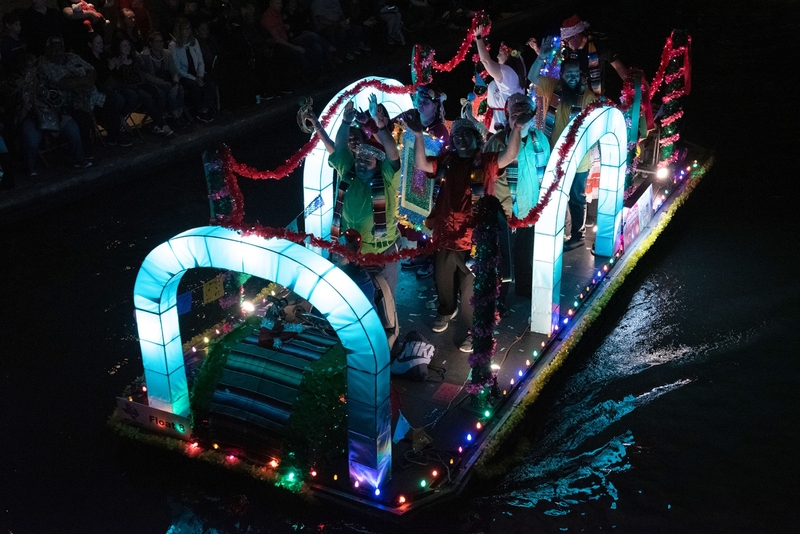 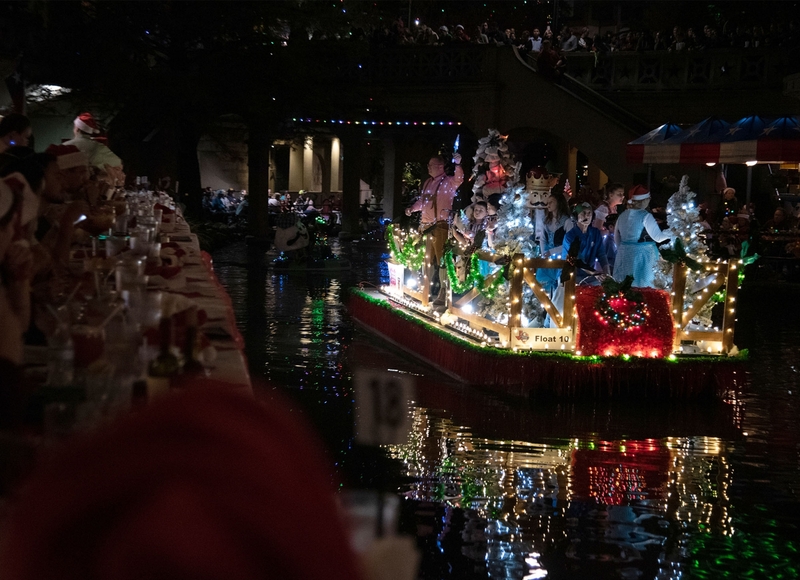 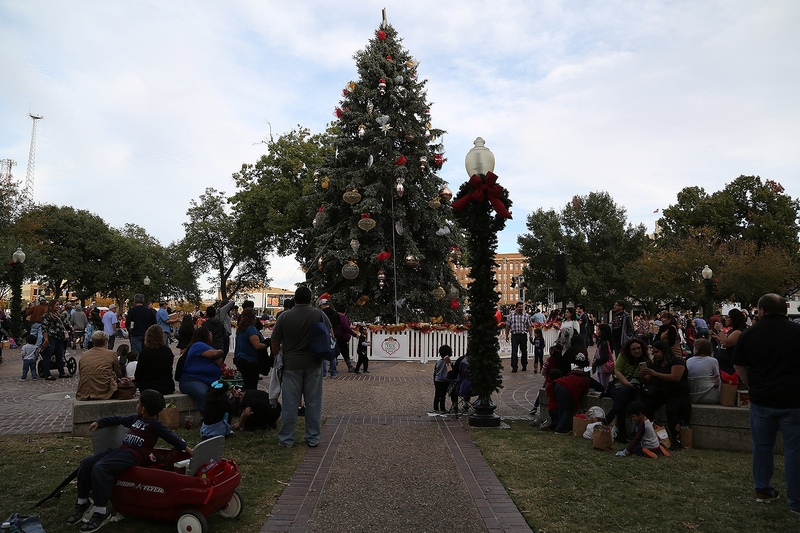 Thousands of people descended on Travis Park and the River Walk on Friday for the H-E-B Christmas Tree Lighting Celebration and the Ford Holiday River Parade, respectfully. 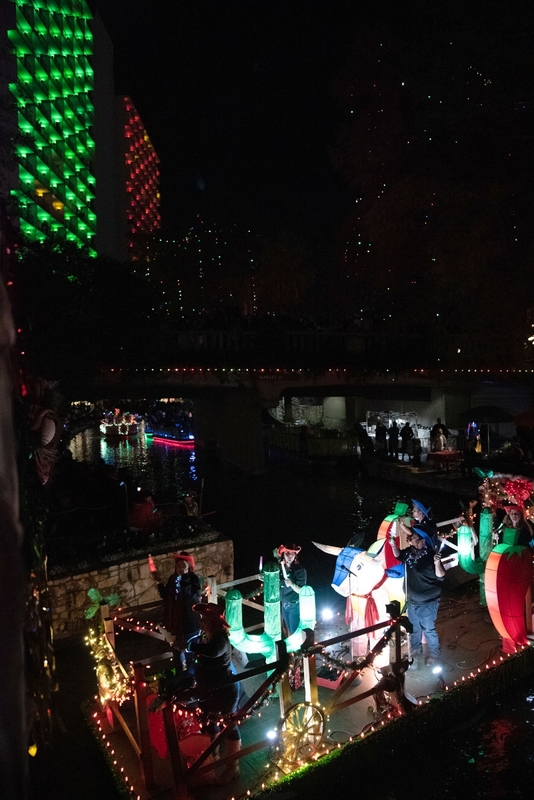 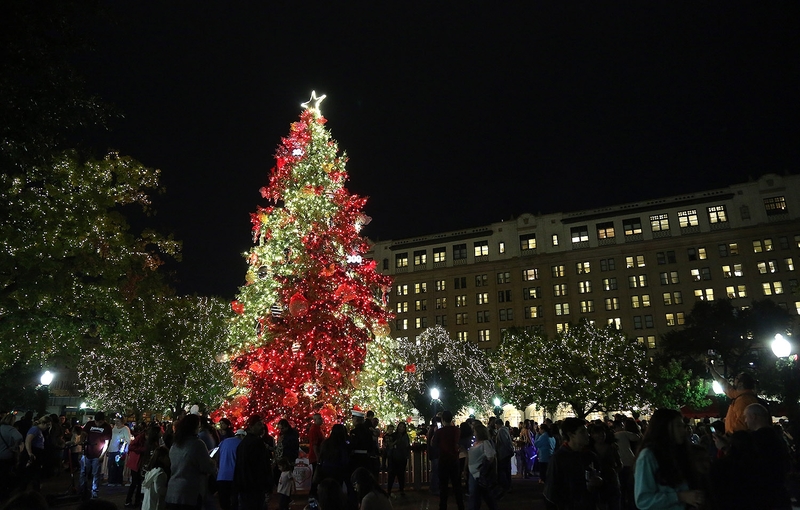 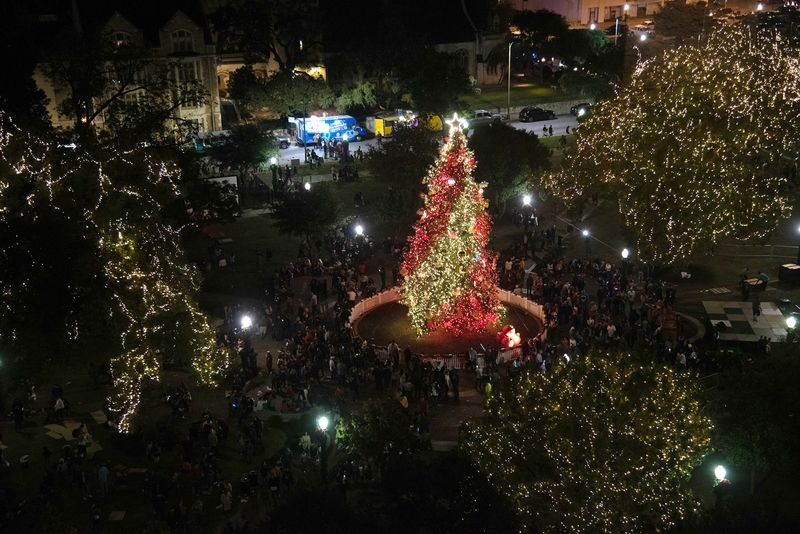 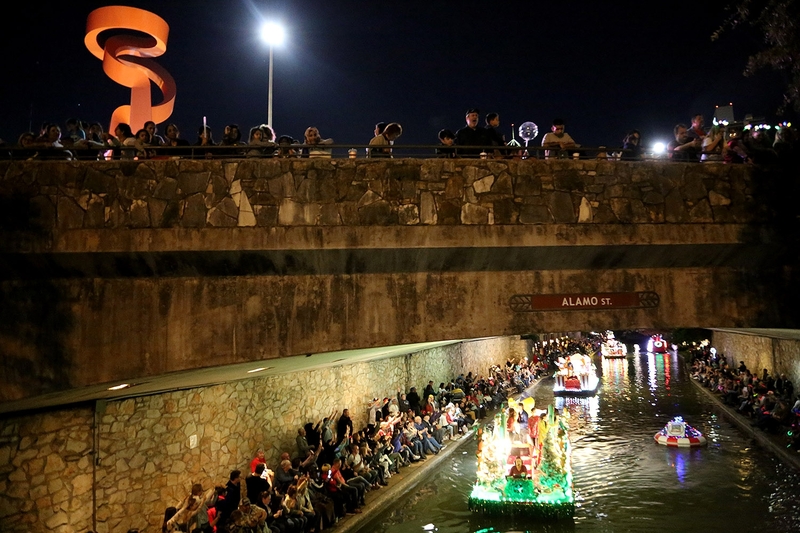 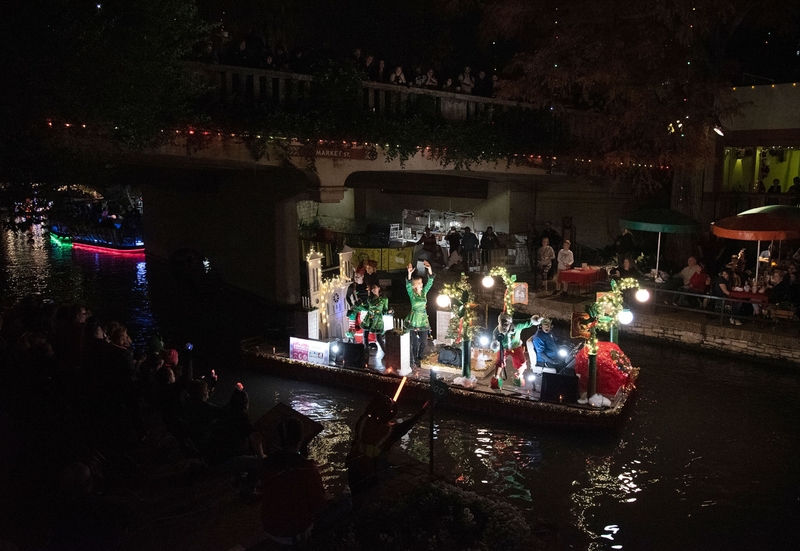 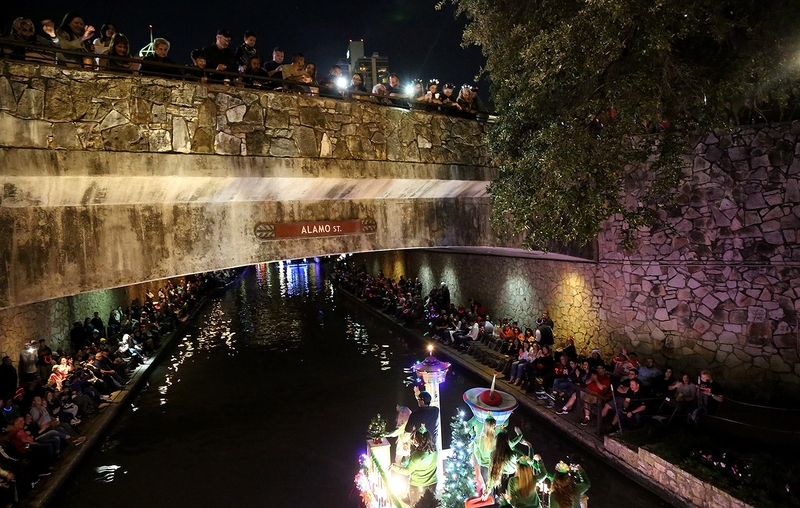 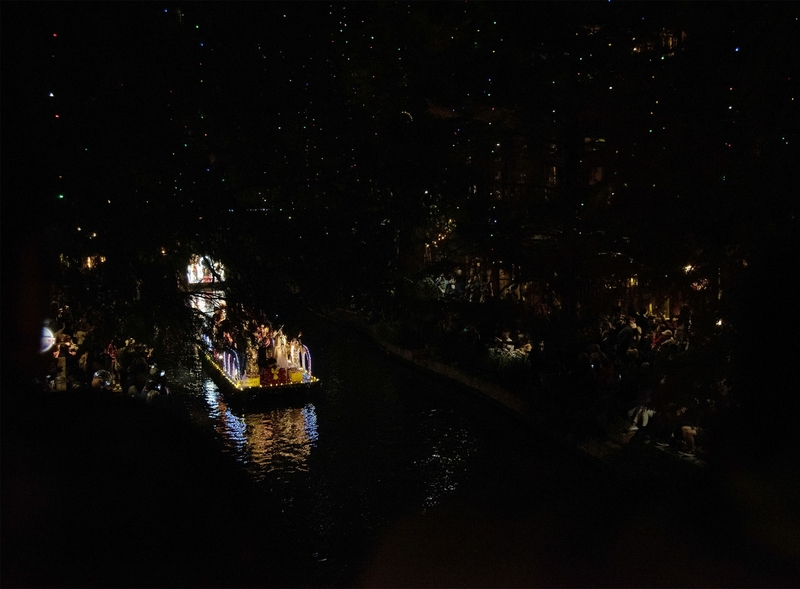 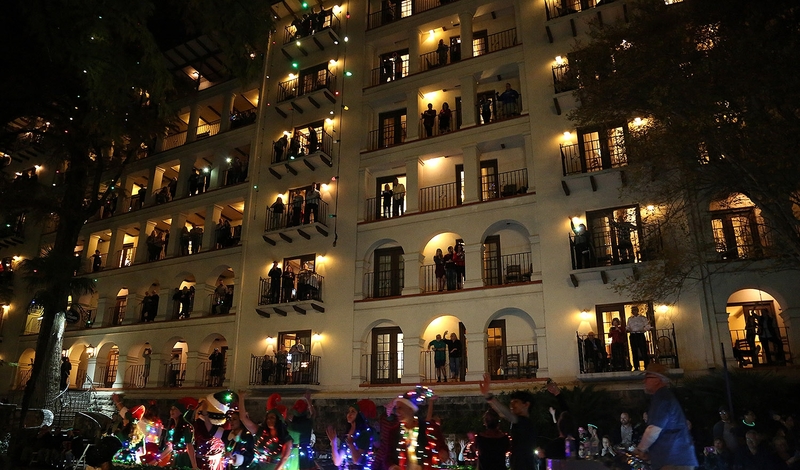 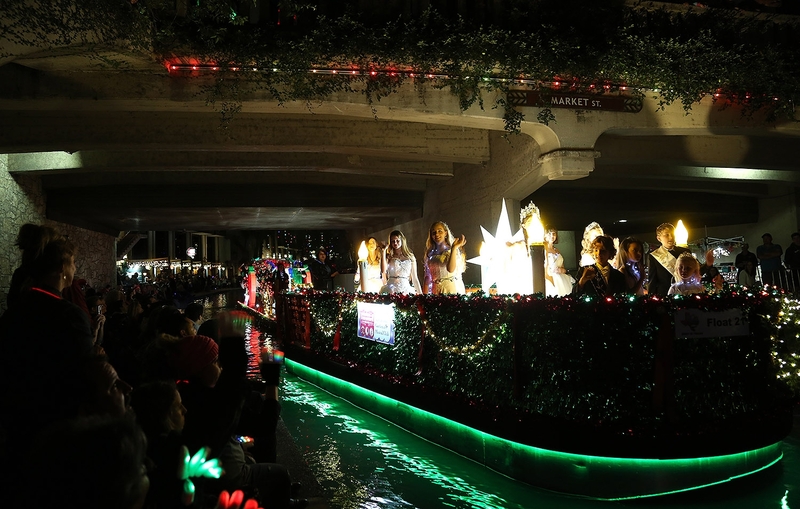 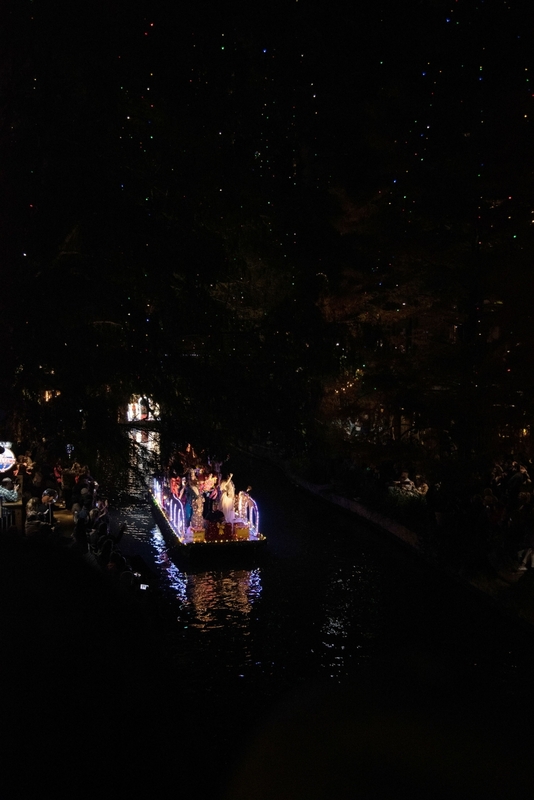 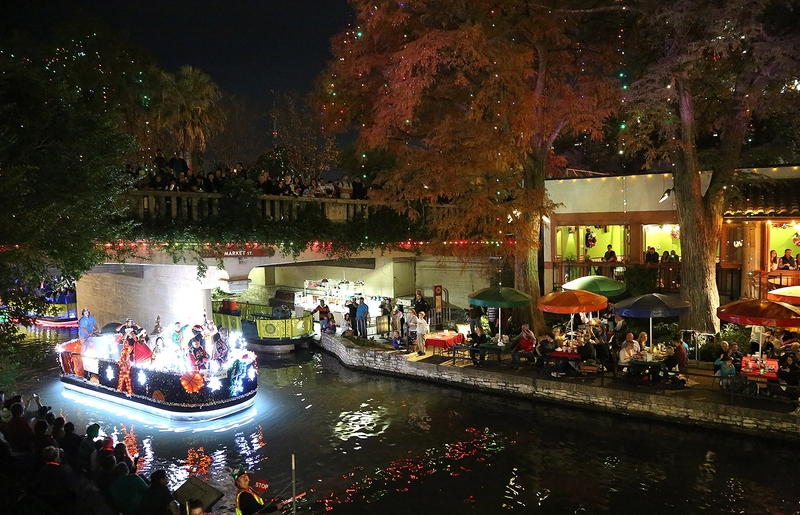 Every year, the two events mark the beginning of the holiday season in San Antonio. 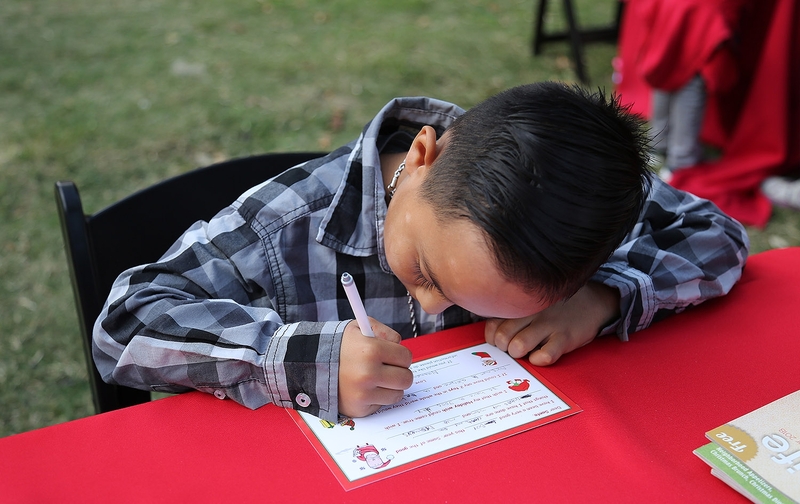 View photos from the two events.